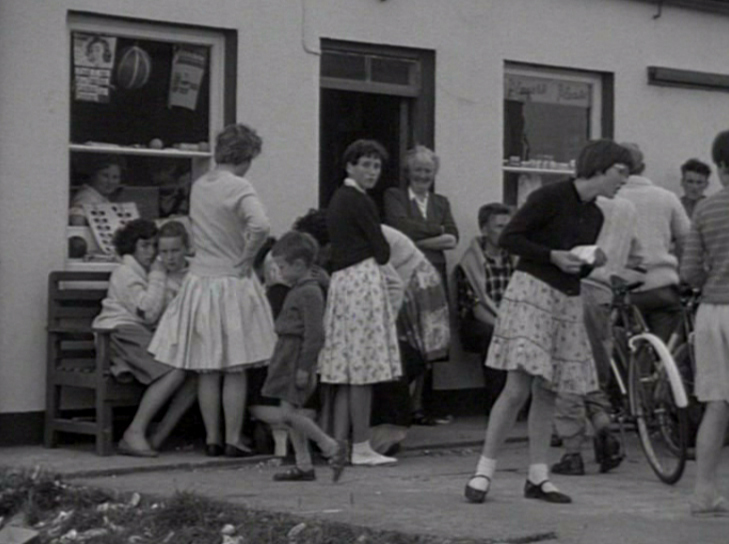 Join us every Monday, Wednesday and Saturday for free lunchtime screenings of films from the IFI Irish Film Archive. Simply collect tickets at IFI Box Office. 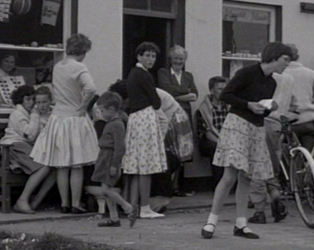 A young girl fondly remembers her summer at Irish College in the Connemara Gaeltacht. She remembers a visit to Padraig Pearse’s cottage and Raidió na Gaeltachta, fun at the ceilidh, helping local farmers with the harvest and a trip to Aran Mór.